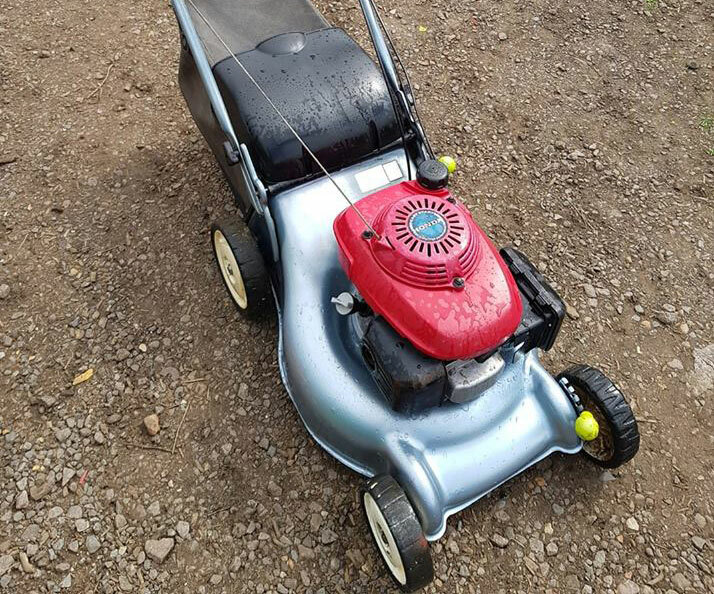 Fenland Spirit Services provides a very happy and efficient experience for your tired, overworked lawnmower. 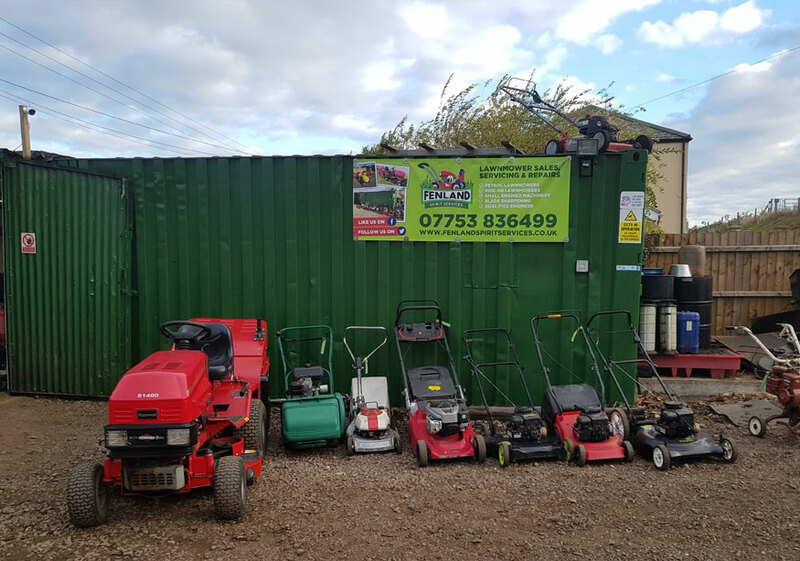 Fenland Spirit Services is the ideal business to come to for Ride on mower servicing and repairs. 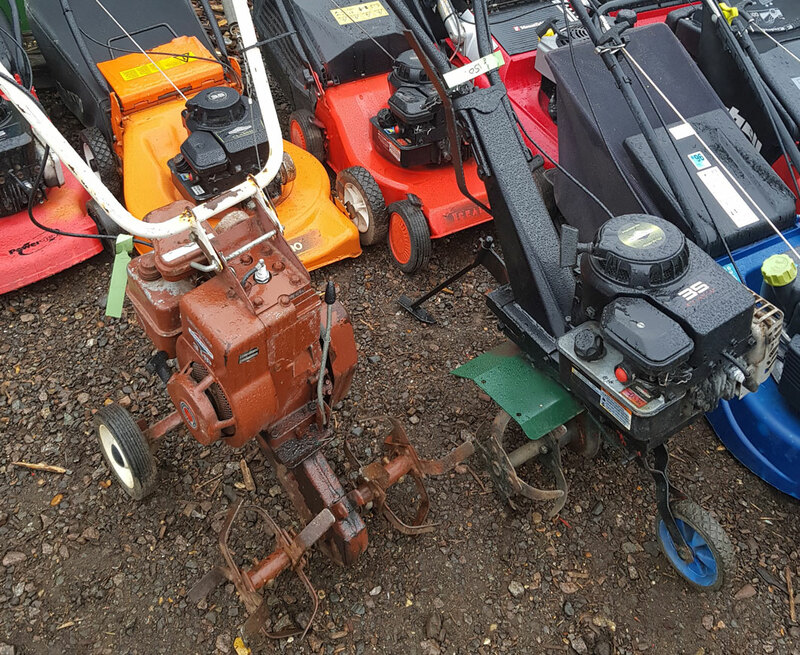 Fenland Spirit Services offers servicing, repairs and maintenance of many makes of 2 and 4 stroke equipment. 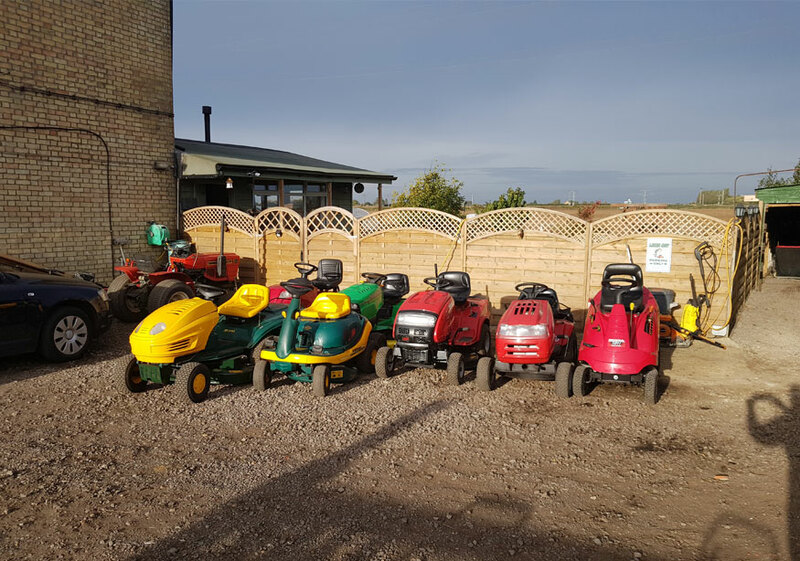 Reliable, refurbished and reasonably priced mowers fully serviced with a warranty. Includes ride on mowers & more.